Complete Pulmonary Function Testing services, done primarily on an outpatient basis, are offered at St. Anthony Community Hospital. Patients are able to receive treatment right here in their community and the turnaround time for results is typically less than 24 hours. Patients will require referrals from their physicians in order to utilize the pulmonary function testing lab. Physicians can also refer patients who have general pulmonary function issues (cough, congestion, etc.) to see what diagnostic approach is best to take to provide the top level of care. 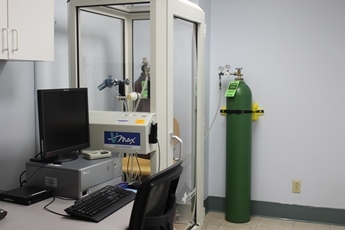 Members of the armed services, first responders who are exposed to harsh conditions, and retired firefighters can also utilize the Pulmonary Function Testing Lab’s services with their physician’s referral. The average test time is usually about one hour, but is fully comprehensive, engaging and dynamic. Additionally, the St. Anthony Community Hospital Pulmonary Function Testing Lab offers scheduling variability that is flexible throughout the week. 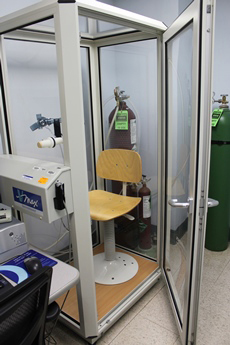 To learn more about the Pulmonary Function Testing Lab, please call: 845.987.5148.